Note: When you are itopia CAS customer, this is done automatically by the system after uploading your RDS license in the Tasks section of the portal. 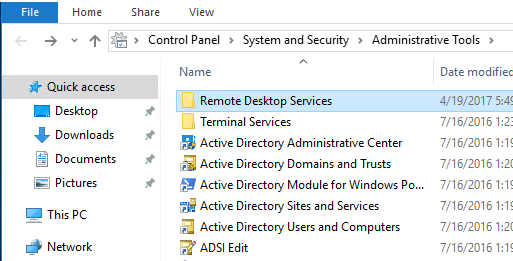 On the license server, open Remote Desktop Licensing Manager. and then click Remote Desktop Licensing Manager. Right-click the license server SERVERNAME, and then click Install Licenses. The License Program that you selected on the previous page in the wizard determines what information you need to provide on this page. In most cases, you must provide either a license code or an agreement number. Consult the documentation provided when you purchased your licenses. After you enter the required information, click Next. The Microsoft Clearinghouse is automatically contacted and processes your request. The RDS CALs are then automatically installed onto the license server. To complete the process, click Finish. The license server can now issue RDS CALs to clients that connect to an RD Session Host server.